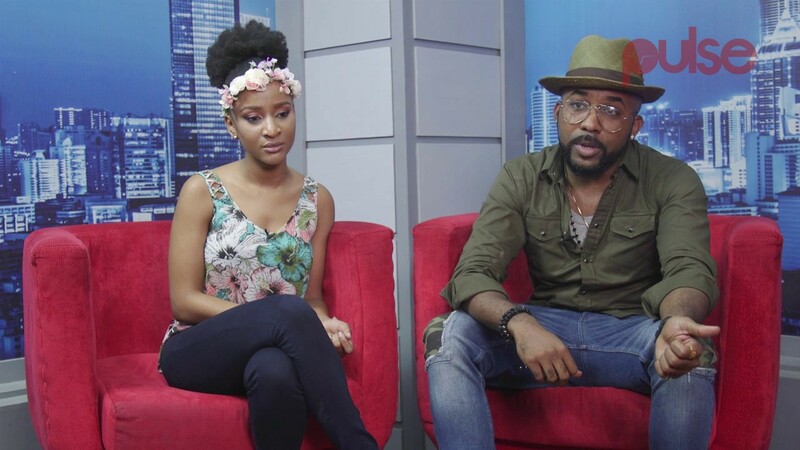 NOLLYWOOD NEWS — Here is a video coverage from AFP on the huge success of 'The Wedding Party Nollywood Movie' in Cinemas which has generated over $1.3 Million in just 2 months in theaters. 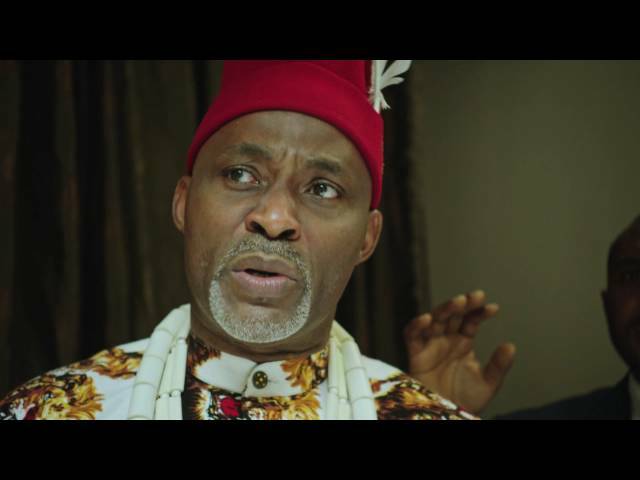 The secret success of the movie they say is humor with a serious message, Nigeria Movie Network reports. 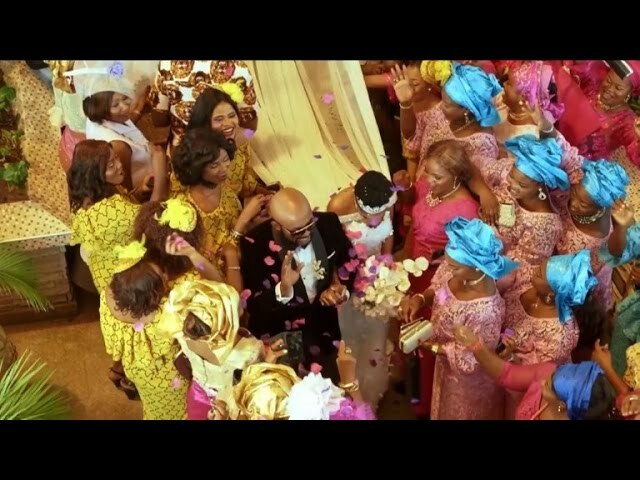 AFP says 'The Wedding Party' is a Nigerian film smashing Nollywood records.